Affectionately known as the Holy City for its welcoming people and large number of towering churches. Downtown Charleston Sc still opens its arms and colorful town to all visitors. You’ll fall in love with the cobblestone streets, mossy trees, water views and charming homes. I’ve never met a person who didn’t love a trip to this South Carolina town. So if you’re still looking for your next getaway, try Charleston. It’s the ultimate stop for history lovers, shoppers, families, couples and friends all year long. 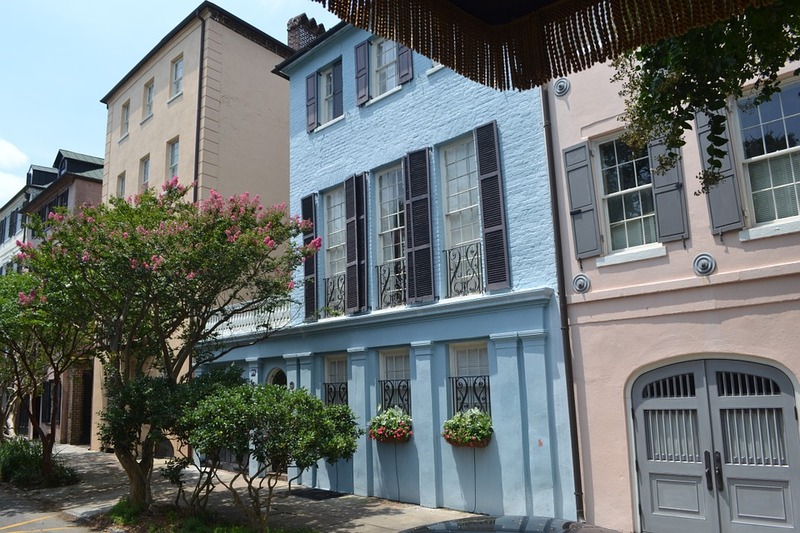 Charleston’s charm will make you smile and never want to leave! There is no shortage of history in Charleston. Even if you’re not interested in learning about it, you’ll be surrounded by it. For those who are interested, you’ll have many opportunities for learning and exploration. No doubt you’ve heard of the beautiful Rainbow Row. It’s a series of 13 colorful Georgian homes on cobbled East Bay Street. The oldest of these homes was built in the 1770’s and survived fires and many city changes. You can enjoy these homes by walking the beautiful street they sit on while on your way to the waterfront. Don’t forget to snap a picture! 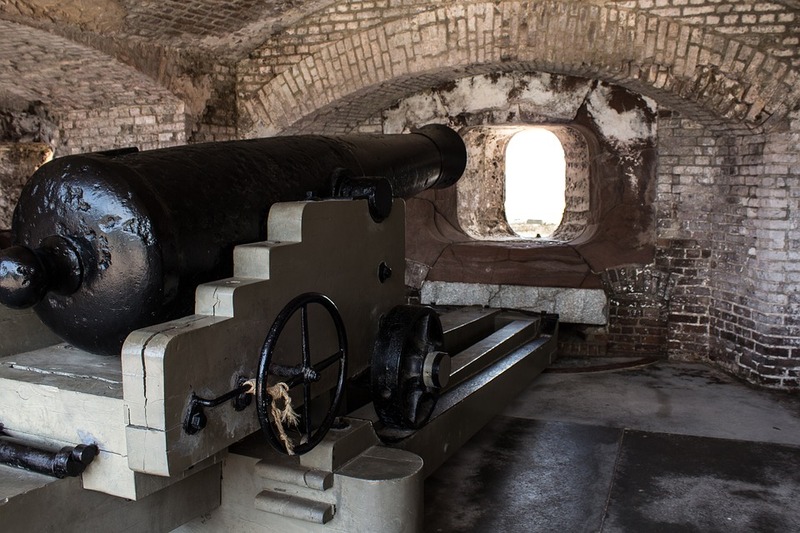 Continue this landmark tour along the water to the Battery, a seawall and promenade with a wonderful park and incredible views of the Charleston harbor where the Ashley and Cooper rivers meet. If the water is of no interest to you, simply turn around and take in the historic homes on this strip. They’re large, colorful and surrounded by awesome mossy trees. If you look across the water you’ll spot a large building and American flag in the distance. What is that? More history of course! That’s Fort Sumter and you don’t have to admire it from afar. Hop on a Fort Sumter ferry departing from either Liberty Square in Charleston or Patriot’s Point in Mount Pleasant. Once you make it back to Charleston, grab a snack and trinket to remember your trip at the City Market. If you’re walking through Charleston then you can’t miss this large, historical structure that runs four blocks starting at Meeting Street. If you aren’t sure where you want to start, try signing up for a walking tour of the city. 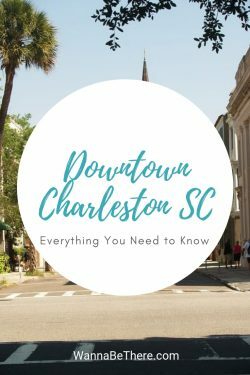 Your guide will take you down the winding streets of Charleston, through the beautiful parks and along the waterfront all while educating you on the history of the town. When you get burnt out on history, take a break enjoying the outdoor activities of Charleston. Between the parks and water, you’ll spend most your time outside. Take a walk to Washington Square for a nice place to sit and enjoy the day, or try the Waterfront Park where you can stroll and rest to the sound of the water. If you want to get in the water try renting a kayak or canoe for a couple hours to get a better view of the town. 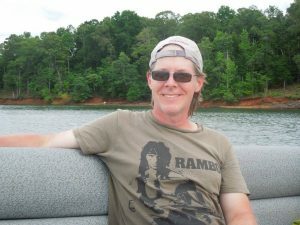 If you have a bigger group or want to be on the water without any of the work, you can charter a boat for the day and enjoy the sunshine away from the shore. While you don’t need a car in Charleston, there are a few fun places a short drive away for those interested in renting or simply taking a short taxi ride. 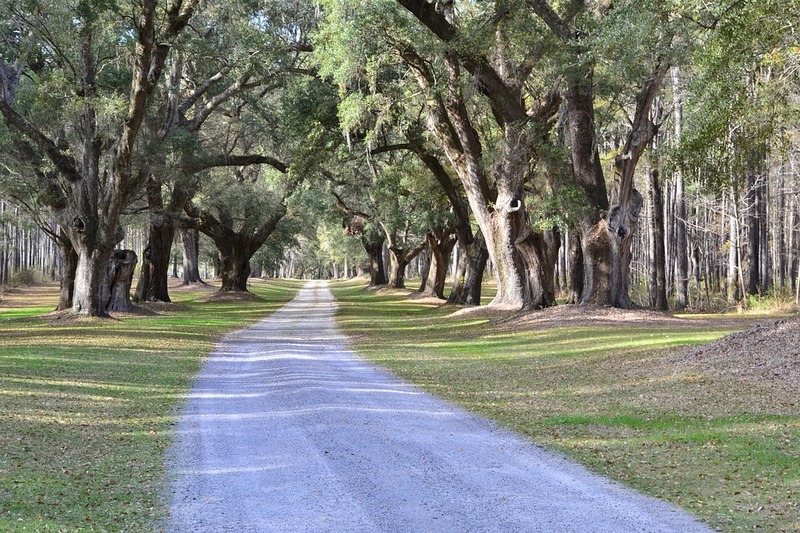 Magnolia Plantation and Gardens is a popular destination for visitors due to its historic beauty. A 30 minute drive will take you to this historic plantation that is home to one of America’s most beautiful gardens. You can spend the whole day here enjoying the Peacock Cafe, Swamp Garden, Nature Train and Boat Tour. All found on the 390 acres of this plantation from 1676. For a different taste of the South Carolina coast, head to one of the many islands near Charleston. 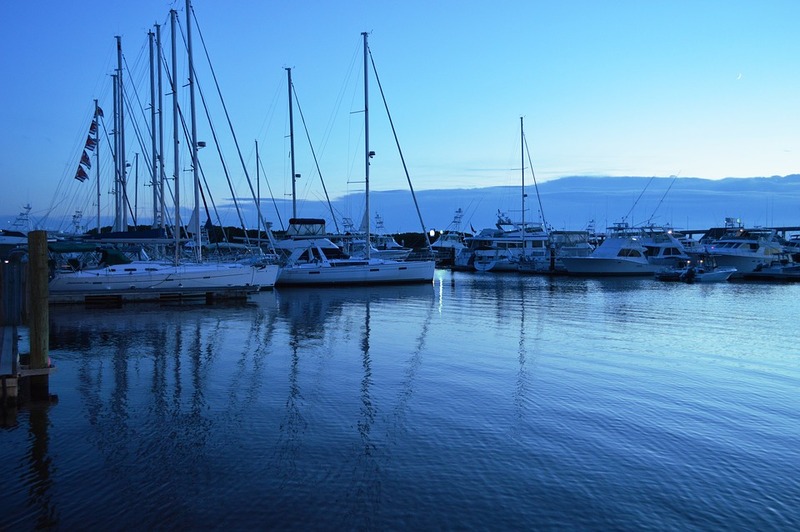 Many visitors enjoy spending time in Sullivan’s Island, Isle of Palms, or Kiawah Island. All less than an hour drive from downtown Charleston. 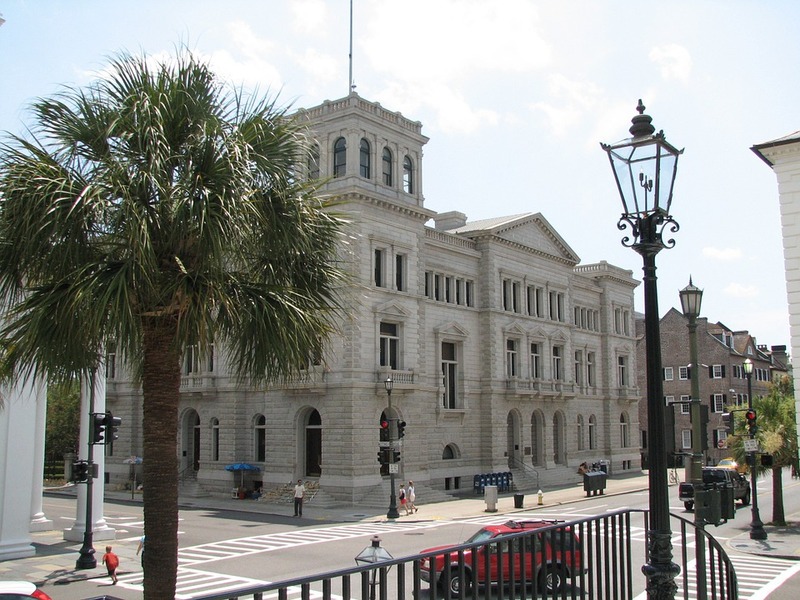 Charleston is an awesome combination of a southern and waterfront city. This means both seafood and barbecue, with quaint town or river views. Wake up and grab a seat at Sweetwater Cafe for a delicious breakfast at a great price. Good luck taking down their big portions – don’t be afraid to pack it up to go. When you’re ready to eat again there’s a lot of options for lunch and dinner. Try Fleet Landing for seafood and a great view or Lewis BBQ for a Charleston must that will have you licking your fingers clean. If you’re looking for meals anyone will love Poogan’s Porch or D’Allesandro’s Pizza. These are great places to start your food tour of Charleston, but there are so many other options. 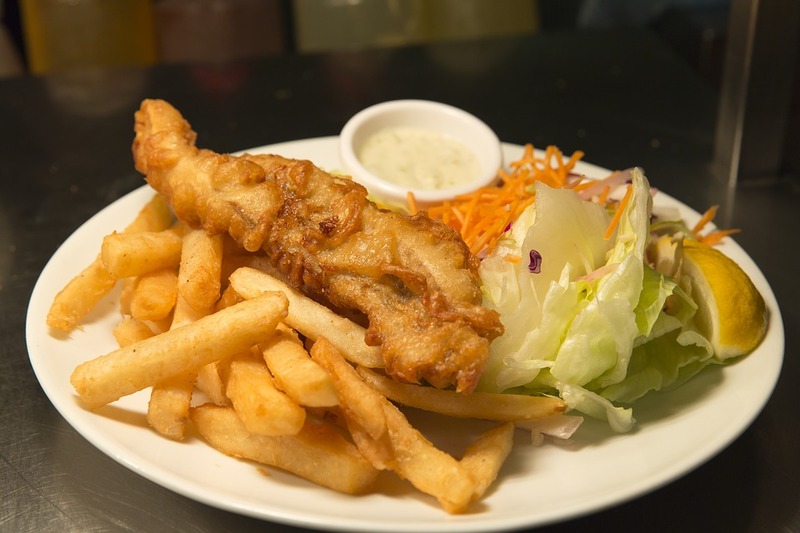 If you’re out walking the streets and looking for a place to stop, head down King Street where you’ll find a plethora of bars and restaurants that are sure to strike your fancy. Unlike other cities where you have a hard time choosing which neighborhood is right for you, Charleston makes it easy with its limited choices. Since it’s a smaller town on the water, it’s easy to figure out where to stay as the neighborhoods are very close together. A lot of the action happens in the French Quarter where you find Rainbow Row. This neighborhood is very historical and a short walking distance to many activities. Closeby neighborhoods that also provide great, but more limited accommodation choices include Harleston Village and Radcliffeborough. 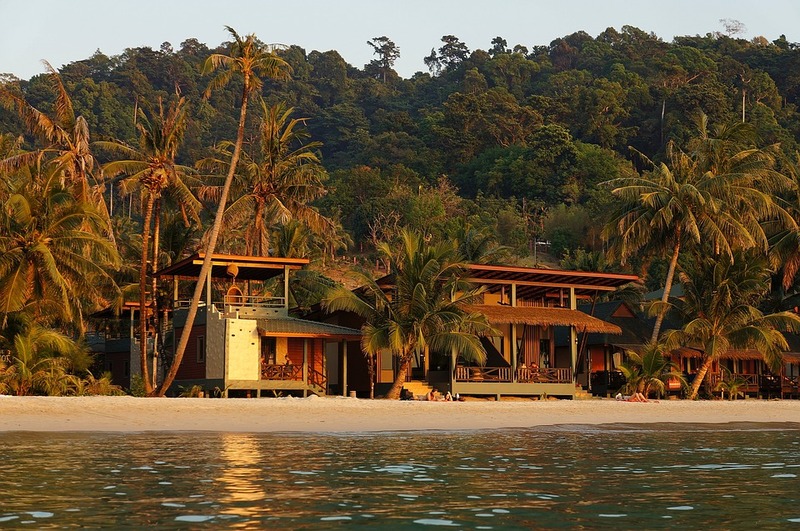 Between these three areas you can find a combination of larger hotels, boutique hotels, bed and breakfasts, and homes for short term rental. Every option provides an opportunity to stay in a historical building or residence for a true Charleston experience. You’ll love the details of these well kept buildings that take you back in time. Downtown Charleston Sc is easy to navigate and is fun to walk through. While some may enjoy the walkability, there are alternative transportation options in case you didn’t pack your walking shoes. Hop on and off the free DASH trolley that starts at the Charleston Area Visitors Center on Meeting Street and makes frequent stops through the Charleston City Market area. When in doubt don’t be afraid to jump in a taxi or use a ridesharing app to call the transportation to you. 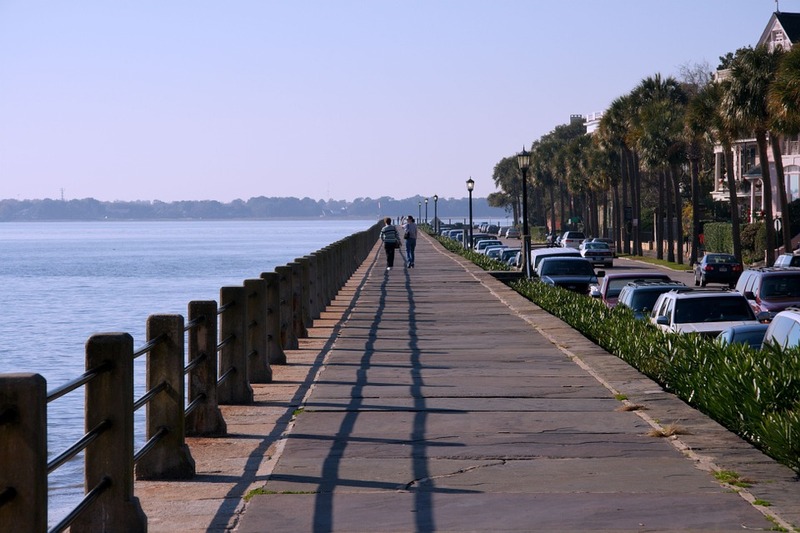 Whatever way you decide to traverse the town, you’ll have an excellent time in Charleston!